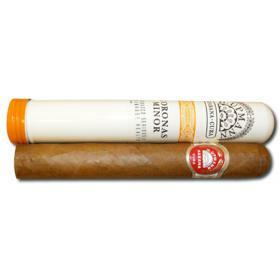 Tubed cigars maintain their condition out of a humidor longer than un-tubed cigars. 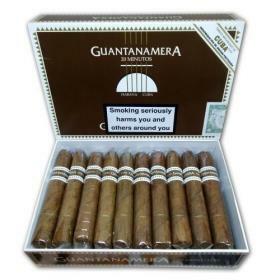 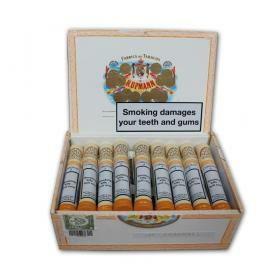 The cedar-lined aluminium tubes help preserve the cigars from damage and drying out. 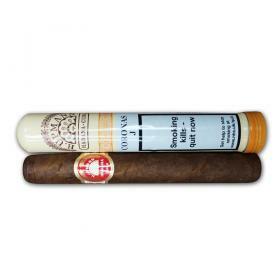 Decant the cigars from the tubes if they are to be placed in a humidor. 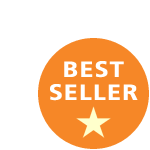 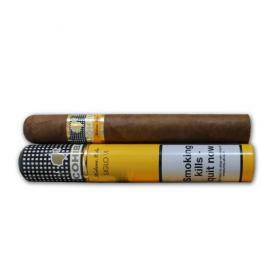 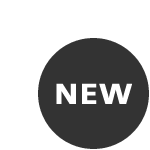 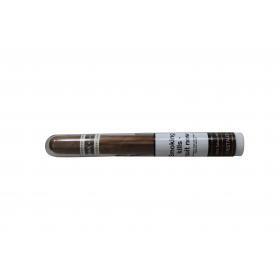 Tubed Cigars are the easiest way to get the taste of traditional cigars. 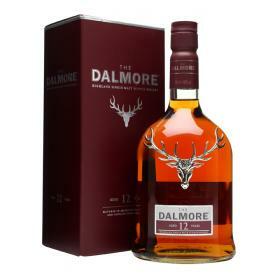 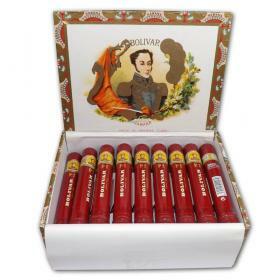 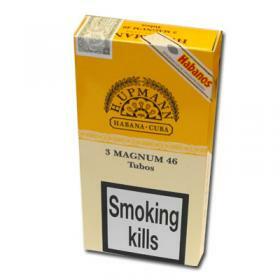 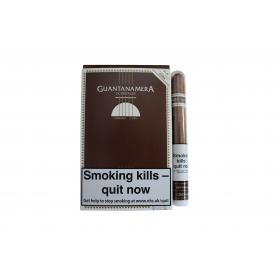 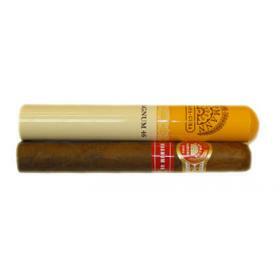 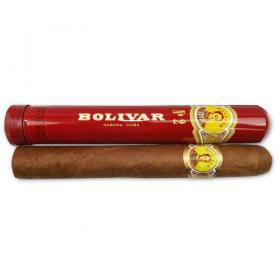 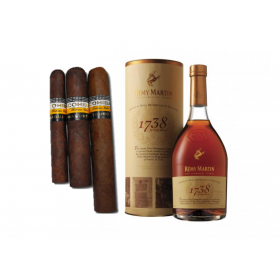 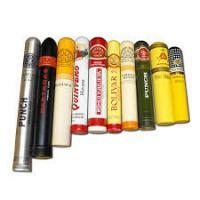 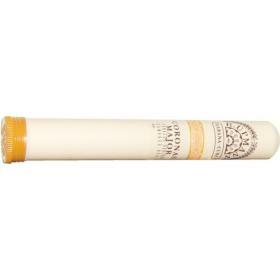 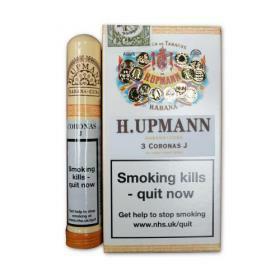 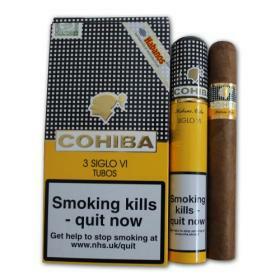 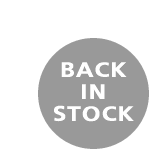 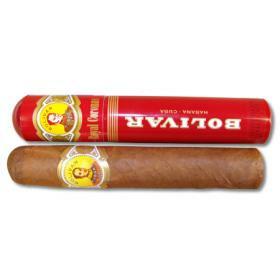 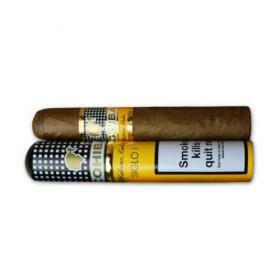 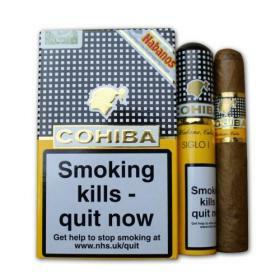 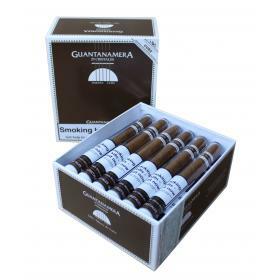 We carry all your favourite tubed cigar brands which will provide many enjoyable and interesting smoking moments. 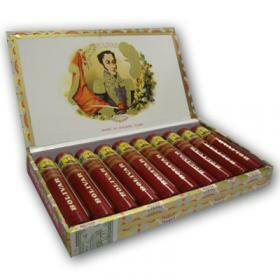 Try an exquisite tubed cigar today!